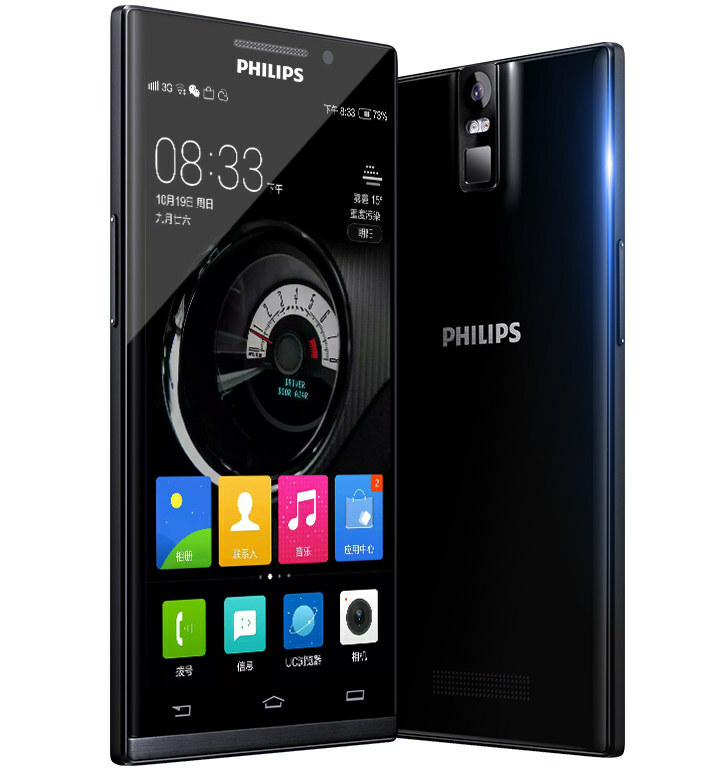 Philips has unveiled Aurora i966, the company’s latest flagship smartphone in China. It has a 5.5-inch (2560×1440 pixels) Quad HD display with 2.5D arc glass, slim bezels with 63.8% screen-to-body ratio and Corning gorilla glass protection, powered by a 2.5 GHz Qualcomm Snapdragon 801 (MSM8974AC) processor with Adreno 330 GPU and runs on Alibaba’s YunOS 3.0 based on Android. It has a 20.7-megapixel camera Sony IMX220 Exmor RS sensor with 6-element lens, f/1.8 aperture and a 8-megapixel front-facing camera with f/2.0 aperture. It packs 3GB RAM, 32GB internal storage and a 3000 mAh battery. It even has a fingerprint sensor on the back that has high sensitivity to work even with wet hands. It has Sabre ES9018 DAC chip.